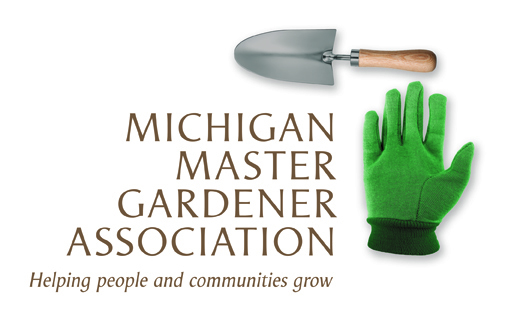 Extension PFAS Speed Meeting — Michigan Master Gardener Association, Inc.
Complimentary lunch served at the Food Safety Building for those who register. This MSU Extension Speed Meeting offers faculty, government employees, researchers and stakeholders who conduct water research or work on water-related issues the opportunity to connect with educators face-to-face and explore collaboration possibilities. This two-hour session, followed by a complimentary working-lunch, features a rapid series of 5-minute presentations on water-related programming by a variety of expert educators and researchers followed by a 5-minute Q & A time. A working lunch will provide time to discuss follow-up questions and exchange contact information. Join us for lunch and a chance to garner information that can support your work!